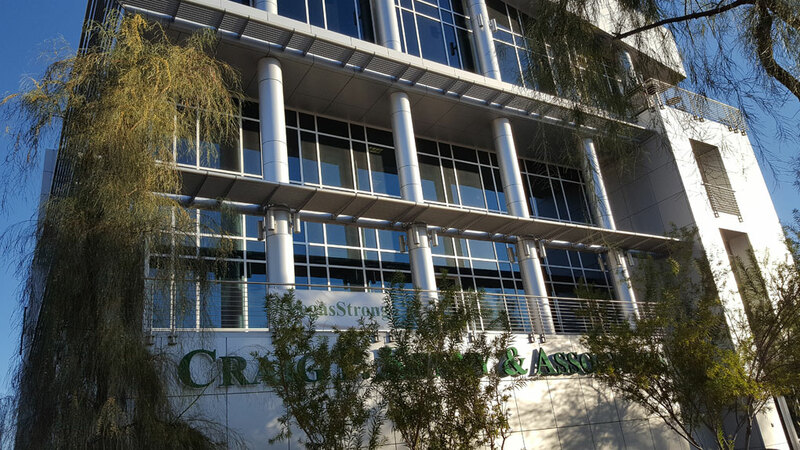 702 Window Cleaning offers special affordable services for our commercial clients in Las Vegas, Nevada. 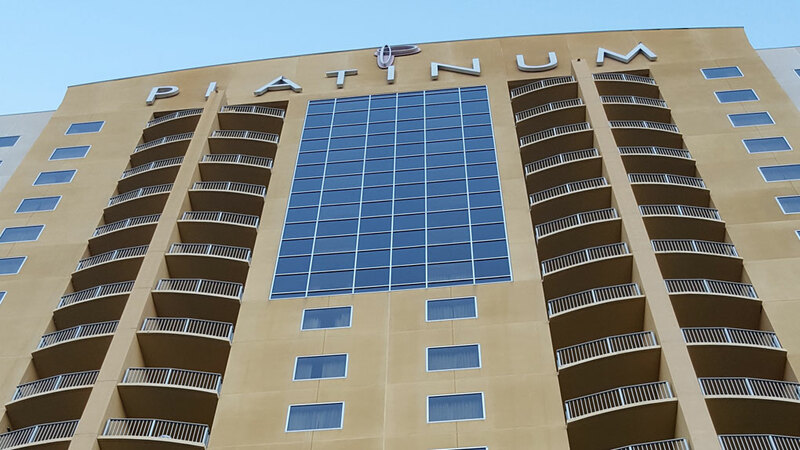 We can arrange in advance on-site cleaning crews to provide window cleaning, pressure washing, and specialty high rise cleaning services at anytime of the day or week to fit your specific property needs. All of our services help to minimize disruption to customers, tenants, and employees. Our professional staff is well equipped to handle any situation that may arise. We love what we do and it shows. 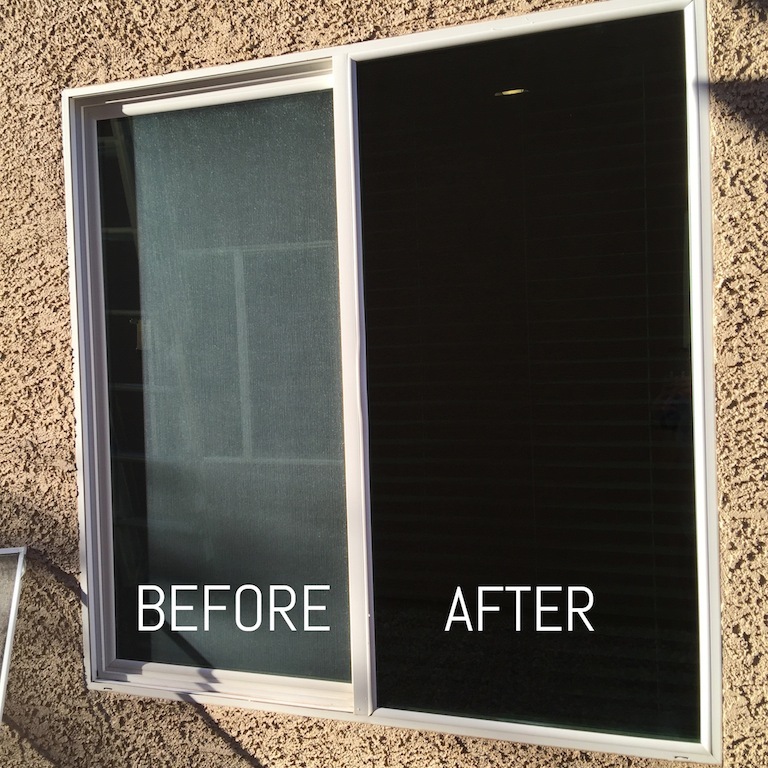 For special scheduled window cleaning, our professional Estimator can work with you to fulfill your property’s window cleaning or pressure washing needs, while keeping within your budget. 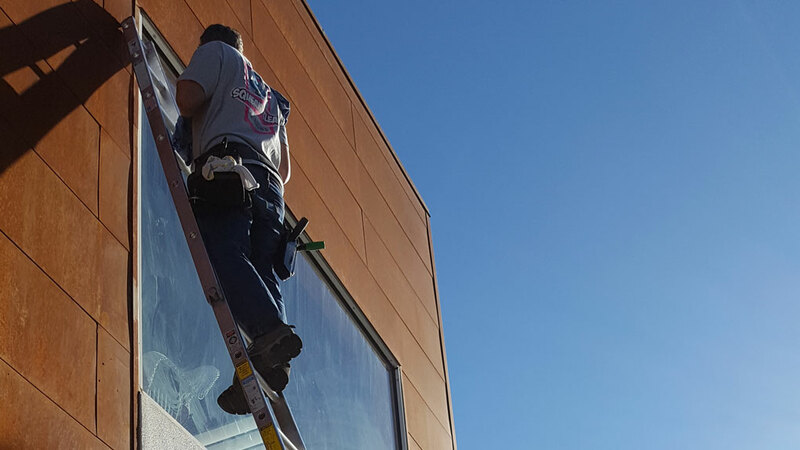 Our company takes the ultimate pride in doing our job professionally and efficiently, that’s why we make sure that our window cleaning and pressure washing staff utilizes the most modern equipment available. By maintaining our own fleet of vehicles, high-rise window cleaning, walkway pressure washing, and lift equipment, we can service your Industrial or commercial property without hassle or delays. Safety is our company’s top priority, and we guarantee that you will have peace of mind knowing that we put the safety of our employees and customers above all else. You can call or email us for a free estimate. 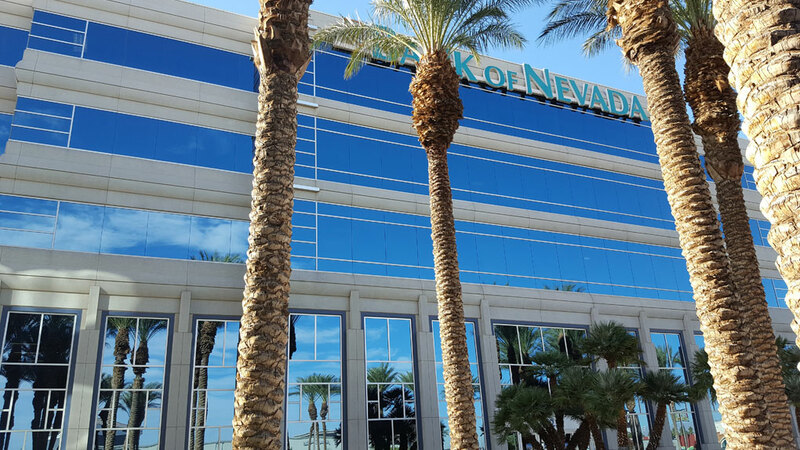 Upon receiving your request, our professional staff and quote with affordable prices for the best Las Vegas window cleaning and pressure washing. We love what we do and it shows. For a FREE, estimate.